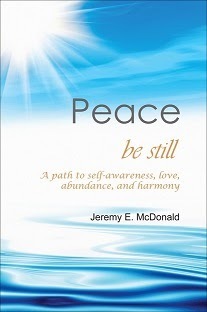 Jeremy E. McDonald: The Number 12 in Mythology and Spirituality - Religion - Why so evident in many things? 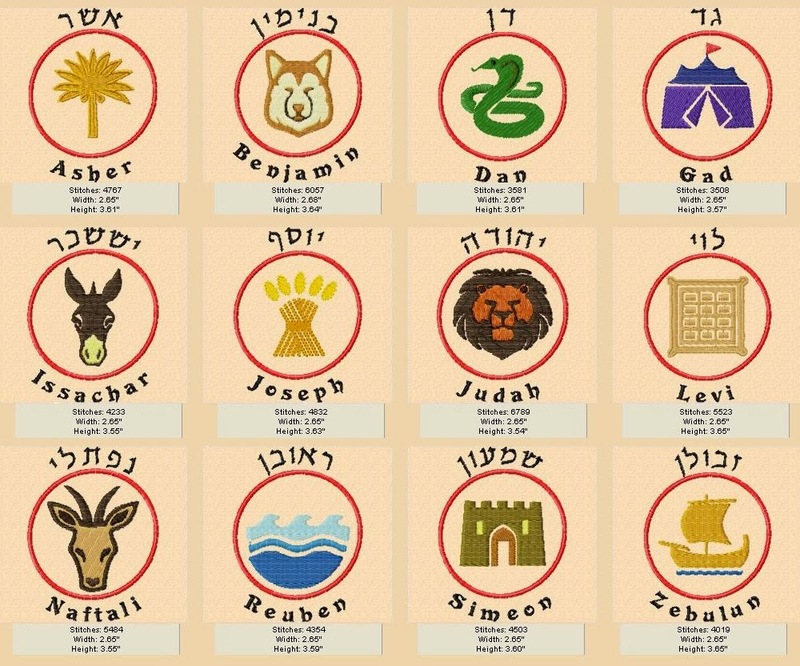 The significance of the number 12 is pretty tremendous but let's remember the ancients wrote things and understood things based on their experience. This is why the bible and many spiritual texts are now very much debated because most want to take all spiritual texts on the "WORD" only... This is vastly incorrect since all spiritual texts is supposed to be felt or experienced... not taken by the literal word. There is a reason why the bible is referred to as the "living word" this is because as you study it and read it through the eyes of your heart and experience it, then the bible will come alive for you. There are literally entire churches founded on the principles of being a WORD BASED CHURCH...This is out of alignment with what the many great masters and sages were trying to leave behind for us in their writings. The number thirteen is unlucky for ignorance only. All so-called laws of nature may be reduced to thirteen. The origins of words and their application vary widely. 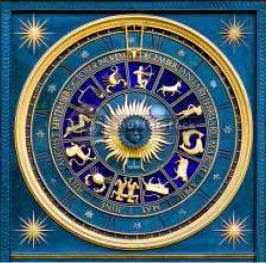 Thus the origin of twelve is circle of completeness, or without break or sin; that is complete. All operations that produce something may be called twelves, being complete in order to produce, the product is therefore thirteen. Thus all machines or factories symbol twelve and the product is thirteen. This rings true for the 12 disciples with Jesus being the 13th. This is why in Philippians 4:13 it is stated: "I can do all this through him who gives me strength." 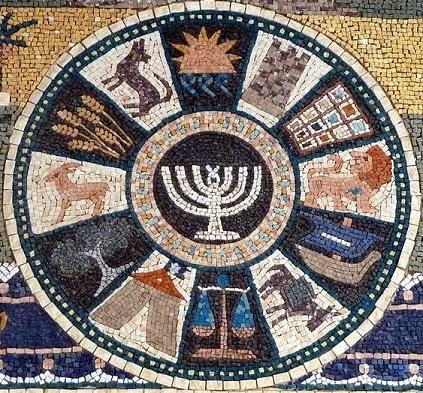 Remember, all things were written in that time in metaphors and symbolism. So at that time were they basing it on the man or the meta-story? There are twelve functions of the human body the seed, or psycho-physical germ, born in the solar plexus every 29 1/2 days. So then there are twelve moons and a fraction in 365 days. The pneumo gastric nerve, vagus nerve, that comes down from the cerebellum across (a cross) the medulla oblongata branches out at the lungs (pneumo) and at the stomach (gastric), and is called "The Tree of Life." (Thirteen Letters), also pneumo gastric (thirteen letters). 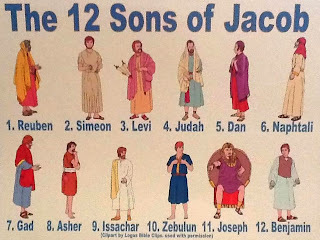 So let's jump ahead a bit here... Jacob in the bible who later becomes the father of the 12 founders of the 12 tribes of Israel..He was later called Israel in the bible. 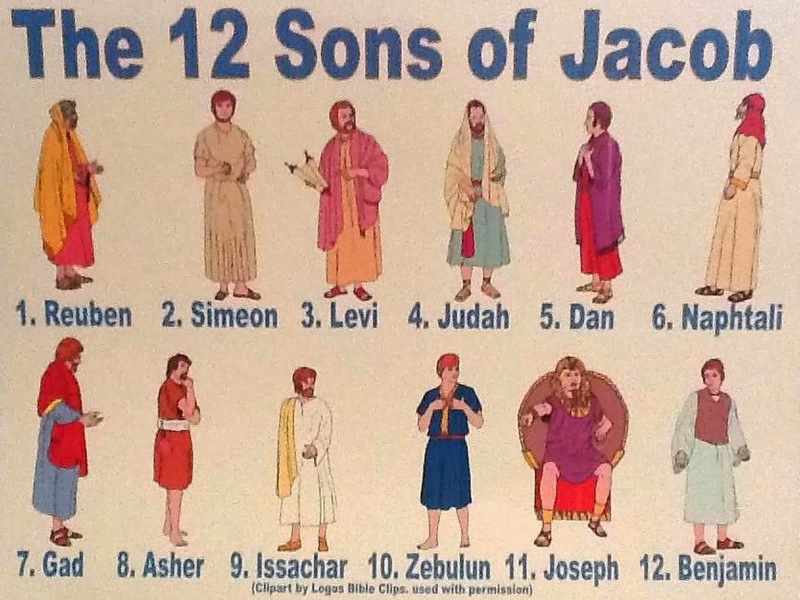 God said to him, "Your name is Jacob, but you will no longer be called Jacob; your name will be Israel. So he named him Israel. 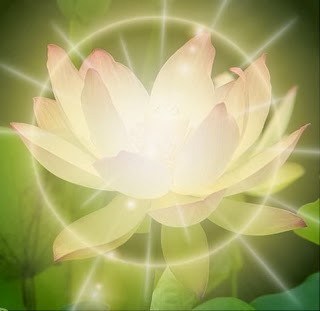 The SEED lies within the manger or Solar Plexus where this seed is watered and nourished into harmony. 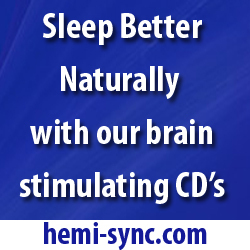 Once the harmony happens.. the BODY, MIND and SOUL come into ONENESS and we have our Product. The number 12 the path we as souls need to go trough in order to become complete and then grow our seed into the product which is the 13th... or the symbolism of the whole. 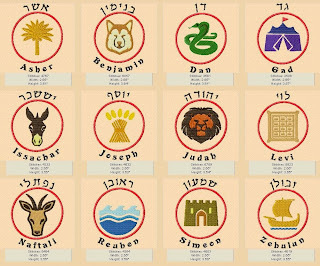 The above illustrations show the Zodiac and also the Circle of the 12 tribes of Israel... Notice how each illustratration has the "LIGHT within the center which would represent the 13th. Remember, Jesus was the SON (SUN) of GOD ... Illuminator he was the symbol of the one who had taken the path of life or had gone through the (Circle of Life) to be illuminated and is now bring presented before the Lamp (Illuminator) the Third eye or (EYE of RA) all seeing eye.. Basically through our path we have now illuminated our all seeing eye and before that happens your heart is measured and if it is heavy you will not go into eternal life but if it is "LIGHT" (aware) then your third away will open and blossom into full ILLUMINATION. Jesus walking on the water is a symbol of the seed, or fish, on its journey. 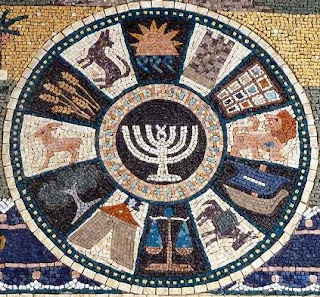 Peter, from petra (stone) is a symbol of physical or material through which was rescued by the fish, Savior. Going on the name Galilee means a circle of water - Fluids of the body basically. The word SIN comes from the hebrew word schin which means fall short of knowledge. Sin does not mean wrong or crime, but one may commit a crime do wrong through lack of knowledge. So what is this SEED? Something even more interesting is that the Lotus symbolism is of the lotus that is born in the murkiness of the ground, rises up through it's journey and opens up into it's fullness. It goes on a journey of growth and expansion allowing it to blossom into it's magnificence. So what is it that we are missing? or are we missing anything? Our SIN? what do we lack in knowledge? Well like all of us we were born and we grew into wisdom through living in life. As life happened we gained a richer understanding. Here is what we know about the body and how it works, As we life for Materialism and money, physical pleasures only then the body will tighten and the body will stop flowing it's fluid (blood) as effectively. Basically, in short the body will not be given the life source it needs to sustain a healthy life. Stress definitely affects our bodies. In addition to the emotional discomfort we feel when faced with a stressful situation our bodies react by releasing stress hormones (adrenaline and cortisol) into the blood. These hormones prepare the body for the "fight or flight response" by making the heart beat faster and constricting blood vessels to get more bloods to the core of the body instead of the extremities. 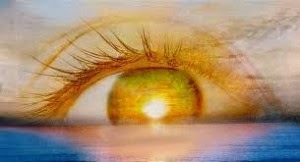 "I tell you the truth, anyone who believes in me will do the same works I have done, and even greater works, because I am going to be with the FATHER (All Seeing Eye/Third Eye). Remember Jesus is the 13th (the seed) and when he was on the cross and he states: Forgive them for they know not what they do he "let's go" of his body. His final lesson in his circle of life and then he ascends into being the Product.. then being anointed with the Christ Energy (Christ means anointed one), he then becomes the whole and now his name would be changed to Israel (the whole/Oneness), or Jesus of the Christ. So what is this journey? is it done through what we eat? is it done through understanding right from wrong? Thank you for this info. 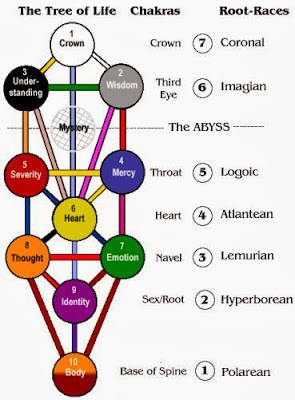 I have studied the Kaballah Tree of Life for a few years. Anyone interested in studying more find The 32paths of Solomon by Timothy Hogan he's a 32 degree Freemason.